Gustavsberg Centrum was acquired in December 2014. The property comprises over 6,500 sqm retail space. 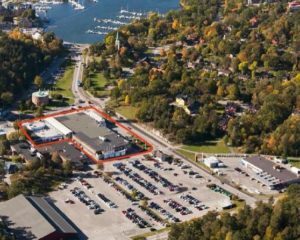 The property is located in Värmdö kommun, one of Stockholms fastest growing municipalities. Nordika plans to invest and upgrade the building over a 3-year period. The creation of residential building rights will also be explored.